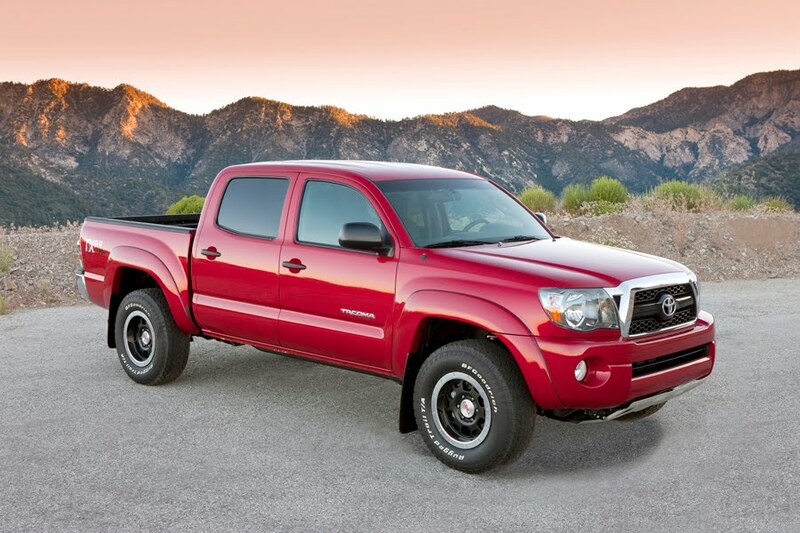 The Toyota Tacoma, the best-selling compact pickup truck in America, offers two new accessory packages for 2011 based on a concept truck first shown at the 2009 Specialty Equipment Marketing Association (SEMA) Show. The TX and TX Pro packages, available in conjunction with the Off-Road Package, add Toyota Racing Development (TRD) accessories in a unique combination at a special value price. 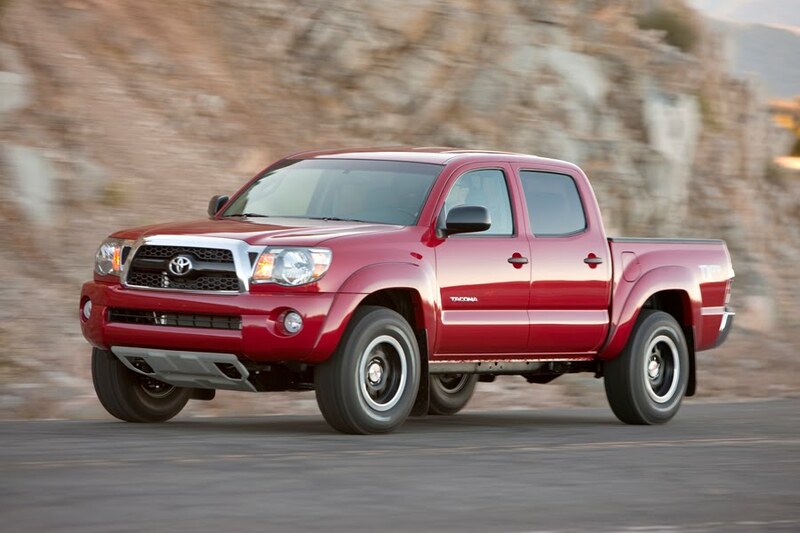 Toyota developed the Tacoma TX concept truck to gauge consumer reaction at the 2009 SEMA Show. The concept featured unique dual custom graphic designs on each side of the truck, and an assortment of aggressive performance features inspired by traditional TRD elements that conveyed the lifestyle of Tacoma owners. The overwhelmingly positive reaction to the truck was a major inspiration for the development of the two new packages. Available on a limited basis, the new TX and TX Pro Packages translate a sporty SEMA concept into a package the customer can add to a Tacoma V6 Access Cab or V6 Double Cab on both 4x2 PreRunner and 4x4 drive types equipped with the TRD Off-Road Package. 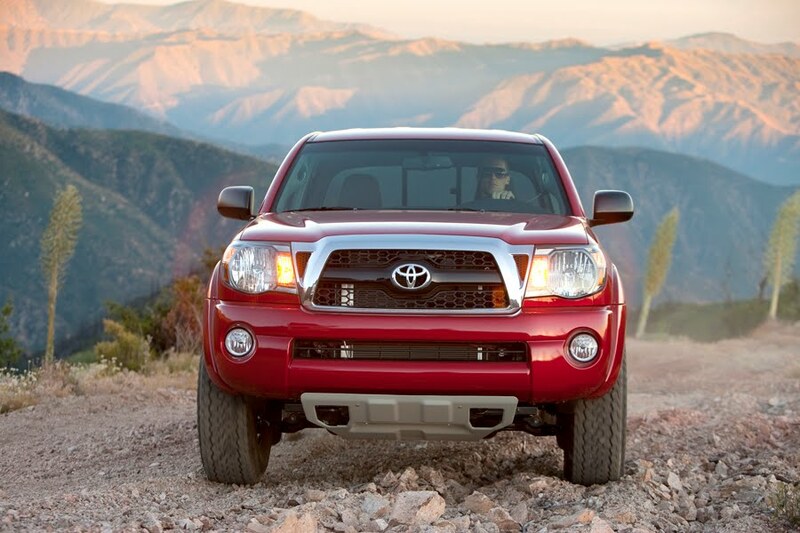 The extra dose of performance makes it the most capable off-road Tacoma in the Toyota lineup. The TX Package gives the Tacoma a sporty and even semi-menacing look with TRD 16-inch black alloy bead-lock wheels and 265/70R16 BF Goodrich Rugged Trail tires. Black tube side steps, a stainless steel exhaust tip and unique exterior graphics give the TX the look of a custom truck, but at a special value. The TX Pro Package is a performance-driven package with a TRD cat-back performance exhaust system to give the V6 a throatier sound and a bit more power. The TRD Off-Road Package underlying both TX editions provides a carefully tuned balance of off-road performance and on-road handling. Chassis modifications include an electronic locking rear differential, progressive-rate front springs, specially tuned Bilstein shock absorbers, a 28-mm front stabilizer bar and B.F. Goodrich Rugged Trail tires. Fog lamps top off the package for a tough, sporty appearance. Added features on the TRD Off-Road Package include a 400W/115V powerpoint in the bed, sport seats with adjustable lumbar support and unique fabric, plus an overhead console with a compass and outside temperature display. 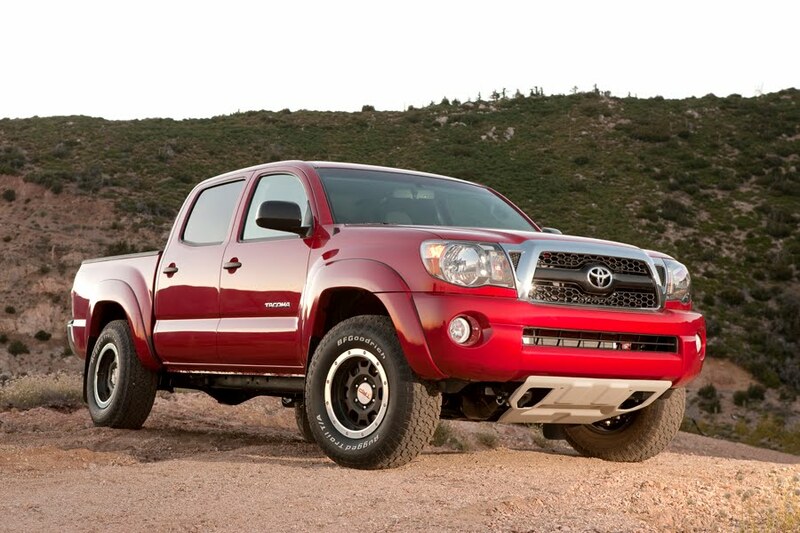 Ordering for the 2011 Tacoma TX Pro Package will begin in July and the TX Package will launch two months later in September.